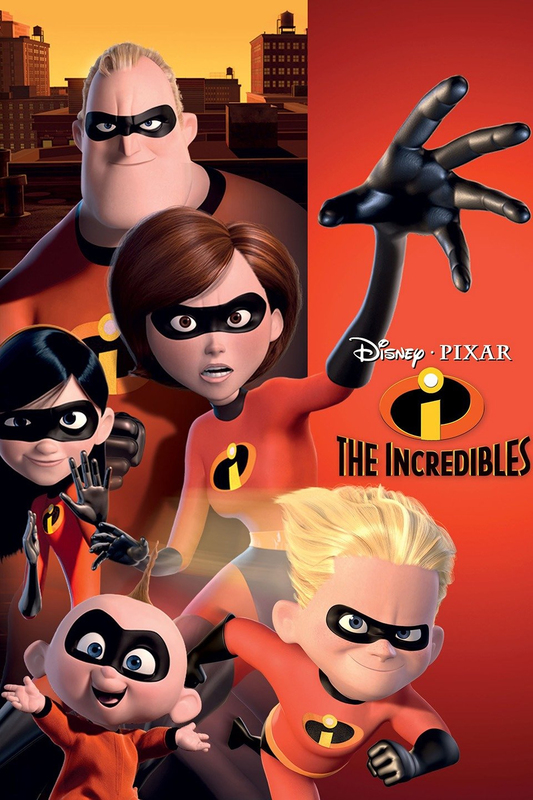 Movies by the Lake season opening weekend starts with The Incredibles. Set in the intimate outdoor theatre, enjoy the magic of cinema in a unique outdoor screening of this family favourite. 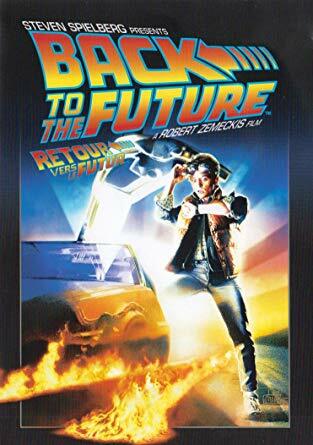 The season opening weekend continues with the sci-fi classic Back to the Future. Set in our intimate outdoor theatre, enjoy the magic of cinema in a unique outdoor screening of this 1980’s classic.